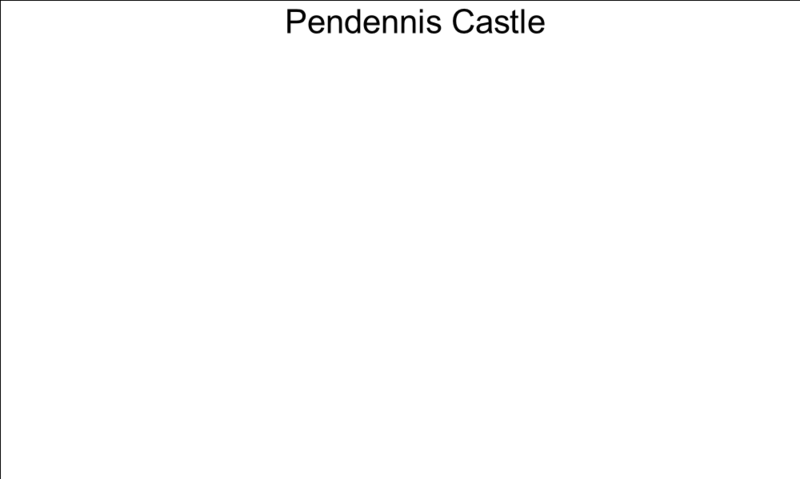 Have a blast this bank holiday Sunday and Monday as Pendennis Castle gets ready to thrill visitors with its spectacular display of Firepower from 12 noon until 4pm. The second of two Firepower events at the castle this year, the event promises to excite, entertain and educate as English Heritage re-creates an explosive atmosphere and reveals all about the castle’s historic role in defending the Cornish coast. The air will be filled with the smell of gunpowder and the sound of live cannon fire as we demonstrate over 400 years of defences. From the Spanish Armada in 1588, right up until the Second World War, Pendennis Castle played a vital role in protecting England against invasion. This ever popular event will explain how the castle’s firepower has changed throughout the centuries to meet new threats, and showcase a selection of Europe’s largest working cannons. Nikki White, Visitor Operations Manager at Pendennis Castle, said: “Firepower is always one of our most popular events and we’re delighted to be hosting it for a second time this year – Father's Day (19 June) was a great success.The sights and sounds of the cannons firing are truly awesome, not to mention quite loud so come prepared!" or visit www.english-heritage.org.uk/pendennis for details of future events.